We know that when it comes to choices, there are a lot of cosmetic surgeons to choose from. What sets us apart is our dedication to our patients in Los Angeles, Hollywood, Beverly Hills, and beyond. We do everything in our power to make sure your visit is an enjoyable one and that you leave with exactly what you were expecting. Our mission is to provide patients with cutting-edge, result-oriented cosmetic procedures while providing the highest level of customer service. Dr. Mark Youssef maintains a local focus backed by international expertise. He is a diplomat of the American Board of Cosmetic Surgery and a well-known expert in laser liposculpture, a treatment that targets areas of fat that exercise and dieting alone won’t target. Utilizing Dr. Youssef’s surgical precision with state-of-the-art equipment and technology, we feel confident in our ability to help you achieve renewed confidence, a healthier lifestyle, and increase your overall wellness. Contact Dr. Mark Youssef in Los Angeles online or call our office. Along with performing more than 10,000 successful treatments and procedures, Dr. Youssef is also an international guest speaker for various companies and a trainer for Allergan. He has published several articles in national and international scientific journals. Using his medical expertise, desire for knowledge, and dedication to his patients, Dr. Youssef has succeeded in improving the lives of thousands. 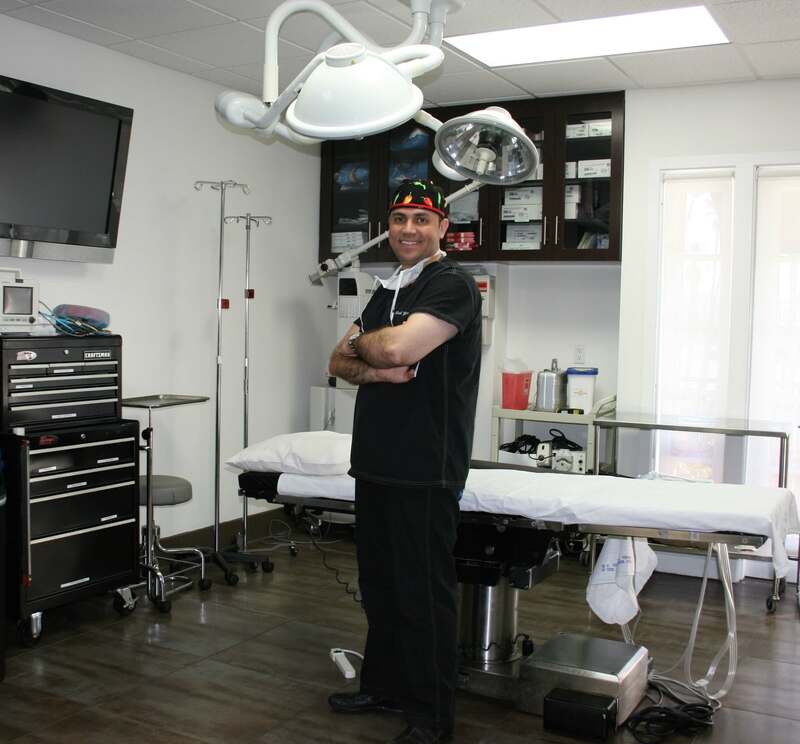 Despite the volume of patients Dr. Youssef has worked with over the years, his mission is to treat each patient who comes through his doors as an individual person with unique goals, hopes, and desires. He strives to make each guest in his cosmetic surgery clinic come into a procedure with confidence, knowledge, and an understanding of what it will and won’t do.